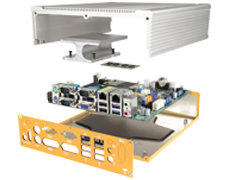 I/O-rich IPC Mini-ITX motherboard with a wealth of connectivity for kiosk, signage, gaming, and POS applications. Powered by Intel 4th-generation Core i Haswell mobile processors, the IMB-180 takes advantage of Haswell's improved performance and energy efficiency.  This motherboard offers a full suite of I/O for multimedia-intensive applications, including two DisplayPort connectors, HDMI, and VGA. 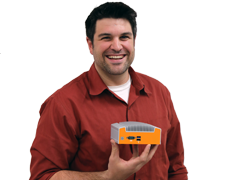 Four USB 3.0 ports and two RS-232/422/485 ports offer additional connectivity for peripherals, and the motherboard also offers mSATA and a full-size PCIe Mini Card slot alongside a PCIe x16 slot.  The IMB-180 also accepts wide DC input from 12 V to 19 V, making it perfect for industrial applications with fluctuating power, and is ideal for demanding, processor-intensive applications such as digital signage, desktop computing, image acquisition, multi-display gaming, advanced kiosks, or security and surveillance. The new 4th-generation Intel Core Haswell motherboards and processors are not backwards-compatible with Ivy Bridge or Sandy Bridge products.